The Black Money (Undisclosed Foreign Income and Assets) and Imposition of Tax Rules, 2015 (the Rules) have been notified vide notification no. G.S.R. 529 (E) dated 02-07-2015. These Rules provide the method of determination of Fair Market Value of an undisclosed foreign asset. The Commissioner of Income Tax (International Tax)-2, Pratyaksh Kar Bhavan, S.P.M. Civic Centre, Minto Road, New Delhi-110002 has been designated to receive the declarations. The designated Commissioner of Income Tax will inform the declarant by 31.10.2015 whether the competent authority already has any information in respect of the asset(s) declared. The declarant may revise his declaration within 15 days of receipt of the intimation from the Commissioner of Income Tax. The tax and penalty on the value of undisclosed foreign assets declared is required to be paid by 31.12.2015. Upon payment of tax and penalty, the Commissioner of Income Tax will issue an acknowledgement in Form 7 of the Black Money Rules to the declarant. Rule 3 of the Rules prescribe the manner in which the Fair Market Value of the assets is to be determined. As per the rules, all deposits made in an undisclosed overseas bank account since opening will be clubbed while assets like immovable property, shares and jewellery will be valued at fair market price for levy of tax and penalty under the new black money law. The fair market value of assets like bullion, jewellery or precious stone, immovable property, drawings, paintings, archaeological collections, and sculptures or work of art, will be "its cost of acquisition" or the price that the asset "shall ordinarily fetch if sold in the open market on the valuation date", whichever is higher. For shares and securities, the fair market value will be the higher of the cost of acquisition or average of the lowest and highest price on the date of valuation. Along with the rules, seven forms have been appended, including those which have to be filled by persons while declaring the overseas undisclosed assets. The holders of the assets will have to disclose details of the assets with regard to its location, fair market value and date of acquisition. With regard to jewellery, the rules said disclosures have to be made about the purity, quantum and value of gold, diamond and other precious metals. Further, the Reserve Bank's reference rate on the date of valuation should be used for converting the value of foreign assets and income into Indian rupee. Where the fair market value of an asset is determined in a currency other than one of the permitted currencies designated by RBI, they should be converted into US dollars on the date of valuation as per the rate specified by the central bank of that country. Thereafter, the value in dollar would be converted into rupee. The rules also provide for the format of notices to be sent to the persons holding undisclosed assets. Also the format for appeals to Commissioner (Appeals) and Appellate Tribunal have been provided. A formula is provided for calculating the fair market value of an unquoted equity shares and provided a methodology for calculating the interest of a person in a partnership firm, association of persons or Limited Liability Partnership (LLP). An explanatory Circular on provisions relating to tax compliance has also been issued vide Circular No. 12 dated 02-07-2015. The circular explains the substance of the provisions of the compliance window provided for in the said Chapter VI of the Act. (c) The value of asset declared in the declaration shall not be chargeable to Wealth Tax for any assessment year or years. The Black Money (Undisclosed Foreign Income and Assets) and Imposition of Tax Act, 2015 (referred to here as ‘the Act’) as passed by the Parliament received the assent of the President on the 26th of May 2015. The Act contains provisions to deal with the menace of black money stashed away abroad. 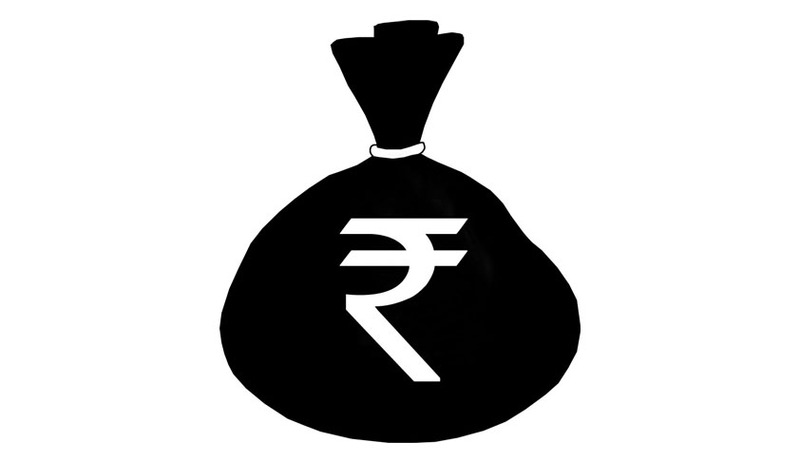 It, inter alia, levies tax on undisclosed assets held abroad by a person who is a resident in India at the rate of 30 percent of the value of such assets, provides for a penalty equal to 90 percent of the value of such asset, and also provides for rigorous imprisonment of three to ten years for willful attempt to evade tax in relation to a undisclosed foreign income or asset. The Central Government has notified the 30th day of September, 2015, as the date on or before which a person may make a declaration in respect of an undisclosed asset located outside India under the compliance provisions of the Act. You may read the notification here. Read the Black Money Rules and explanatory notes here.